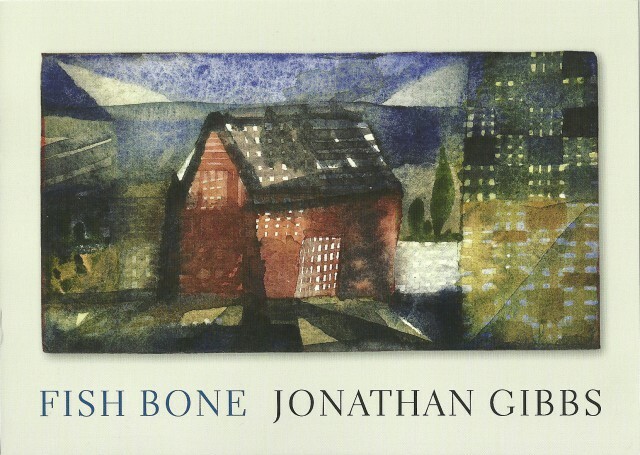 We have just received an exhibition invitation from Jonathan Gibbs. His work can be seen at the Open Eye Gallery in Edinburgh during September. This is the front of the invitation card. This is the back of the invitation card. 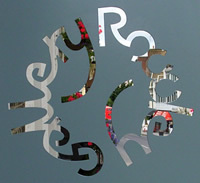 Discover lots more beauties here – www.openeyegallery.co.uk. 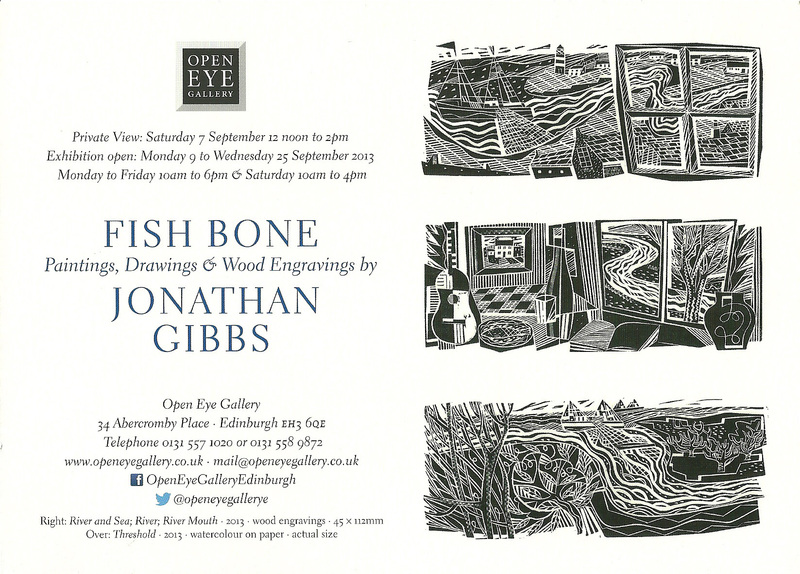 This entry was posted in Art and tagged Edinburgh, Jonathan Gibbs, Open Eye Gallery. Bookmark the permalink.